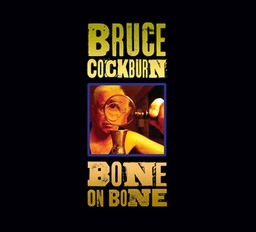 Bruce’s entire album catalog is now available in multiple digital formats. The Full Catalog Bundle is here. 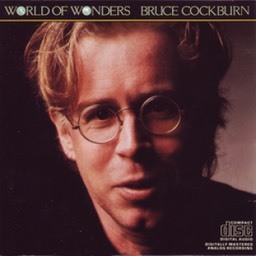 From 1970 to date, Bruce Cockburn’s official discography contains 33 albums. A lyrics library can be found here. 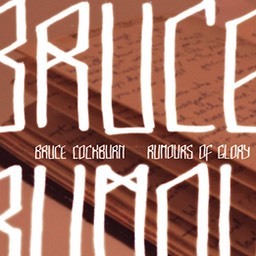 A good selection of Bruce's work can be purchased from True North Records, Maple Music or from Amazon.com. 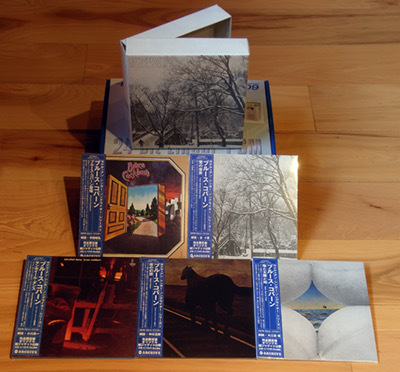 Salt, Sun & Time and Night Vision were released in Japan with alternate covers. They are quite rare. 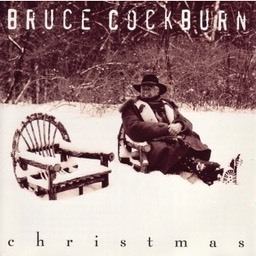 Island Records released Circles In The Stream with an alternate cover. Spindrift Records of the U.K. released Stealing Fire with an alternate cover and Rounder Records released You've Never Seen Everything with an alternate cover. 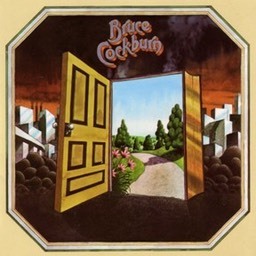 While the completion of the recording of Sunwheel Dance was in mid-December 1971, and the True North album jacket (WTNX 7) indicates the copyright as 1971, it was very likely not released until early 1972. Additionally, some other releases indicate the copyright as 1972. November 28, 2007, from Bernie Finkelstein: The Japanese projects are great and they did remaster, but from our CDs not from the analog tapes. However, with that being said they sound and look wonderful. Résumé: Released in 1982 on the Millennium label in the U.S., this album is currenrly out of print. 1985: Rumours of Glory, released on Pläne Records in Germany. Not an official release. 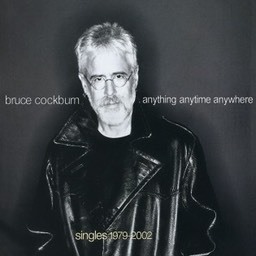 1990: If A Tree Falls - A Collection of His Greatest Songs, released on Liberation Records in Australia.